The Birth Becomes Her birth photography competition winners for 2019. Birth Becomes Her have just announced the winners of their annual photography competition with a bunch of images that capture the beauty of birth in jaw-dropping style. 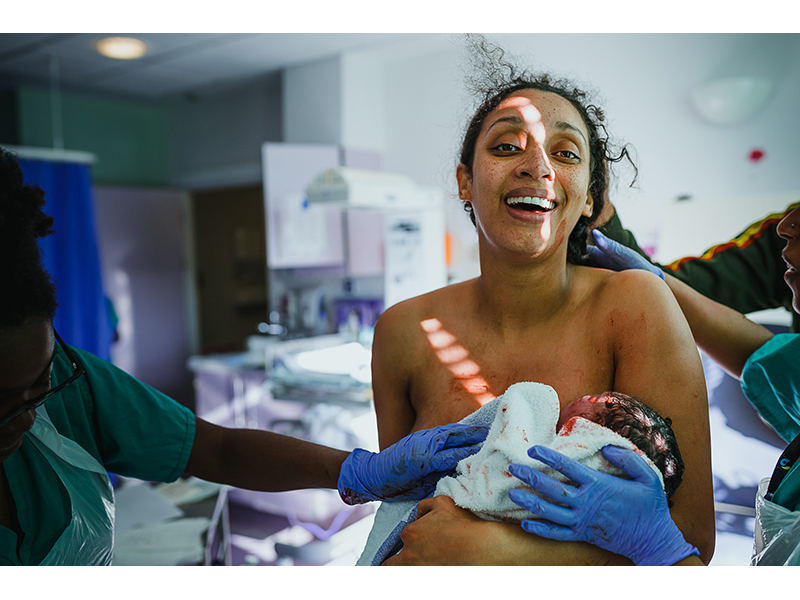 Birth Becomes Her was co-founded by Monet Nicole and Jennifer Mason and their 2019 birth photography competition winners perfectly document the highs and lows of labour – and the joys of a baby’s arrival. Click through to see the amazing shots that swept the prize pool from over 1200 entries.